Modern women, striving in any situation to be attractive and have an impeccable manicure, do not accidentally choose a natural gel-nail polish. This new product will preserve the original design, providing a lasting effect. A well-known American brand has created a unique remedy that will make your nails resistant to damage. In our online store you can buy gel nail polish online at the best price, having received quality assurance of a certified product. 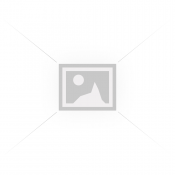 If you are looking for a professional cheap gel nail polish for sale, look through the catalog of our online store where you can choose the product of the necessary color and quality. This remedy, produced according to the innovative formula, provides the necessary protection of the coating from chaps, pilling, ensuring the saturation and brightness of the paint. Gel polish will save time for nail care, make your fingers beautiful and well-groomed and keep a magnificent pattern on your nails for more than a week. 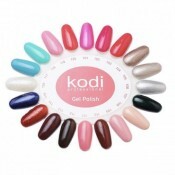 Gel polish is one of the latest developments of Kodi Professional. It is very popular not only among specialists engaged in nail service. 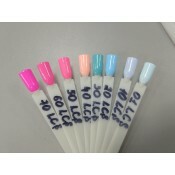 It is also possible to gel polish for home use here. This remedy allows to make a plastic coating, which is subsequently processed using an ultraviolet lamp. The applied layer is held for a long time, which allows the woman to save her time and have a perfect manicure. 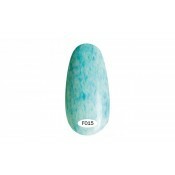 She can use gel coat polish for short nails, which is extremely practical in many cases. What is the difference between Gel Polish & Shellac? If you want to make a gift for yourself in the form of a quality manicure remedy and didn’t decide which one to give preference – gel polish or shellac, use the advice of our experts. 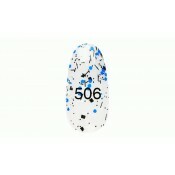 Gel polish requires more thorough preparation of the nail plate, its treatment with a primer. Thanks to this it is possible to achieve high strength. 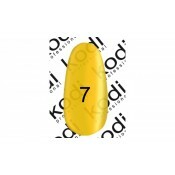 This type of coat is suitable for brittle nails. Shellac is a more expensive coating that combines the qualities of the previous product, but is applied and removed much faster. 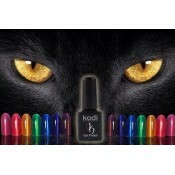 Both products softly and easily lie on the surface of the nail, giving it a beautiful and well-groomed look.